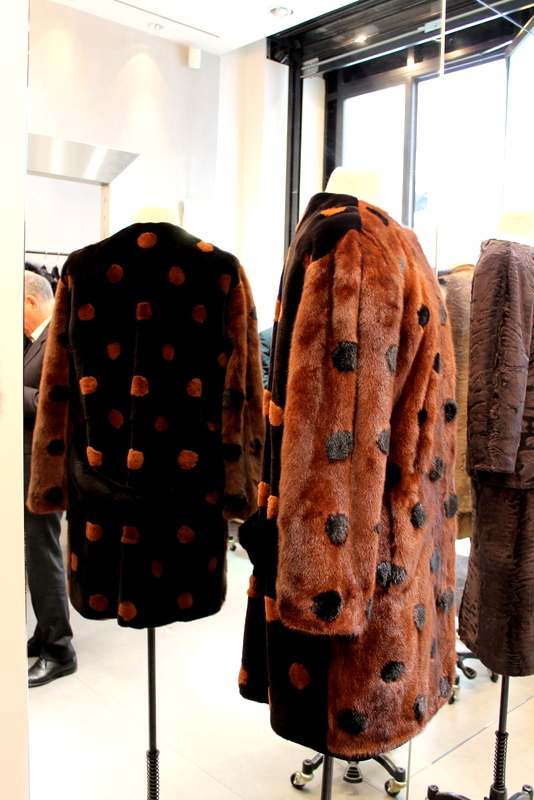 As part of Paris Fashion Week, the Rue des Rogues team was invited to the Yves Salomon presentation showcasing their new A/W 14 collection. Yves Salomon is not a brand that we were familiar with before but after speaking with one of the representatives, I was intrigued by the brands unique and rich history which you can read here. 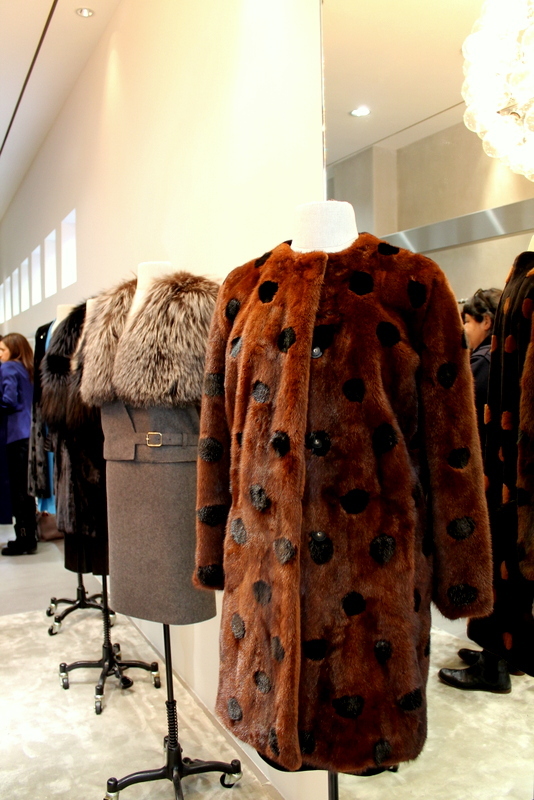 The brand first appeared in Paris in the 1970’s and immediately established itself as one of the leading luxury fur design houses. 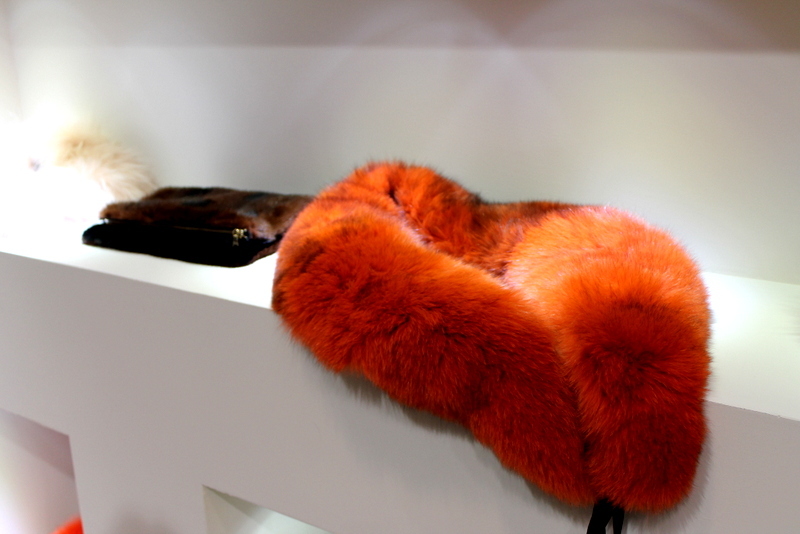 The knowledge of fur, how to treat it properly and how to transform it shines through the whole A/W collection in different colors, cuts and designs. 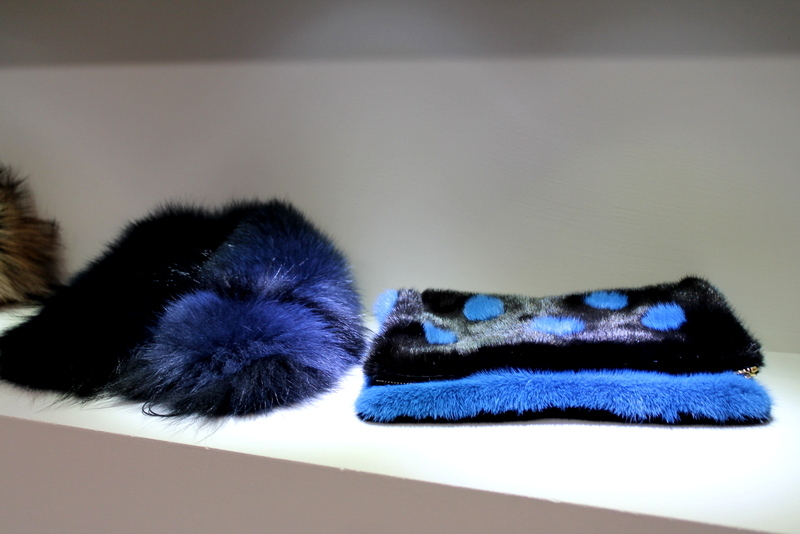 Furthermore, the collection offers something for every style and age. 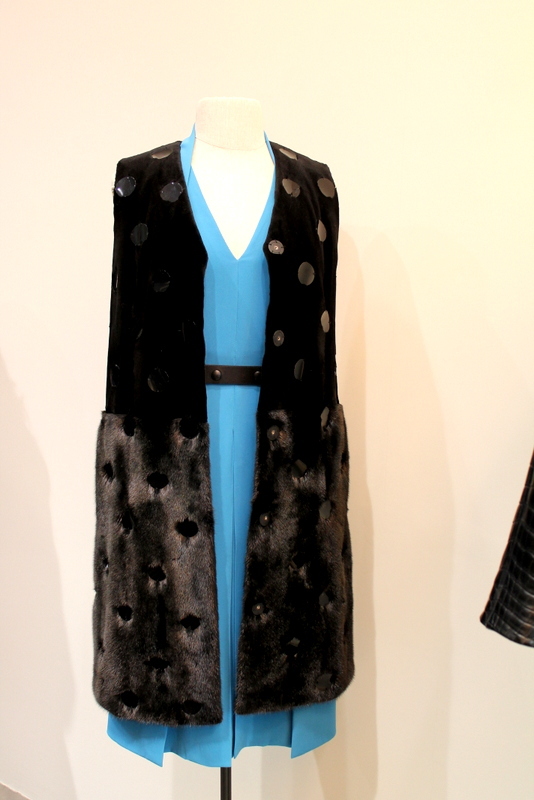 A number of pieces are tailored with classic cuts and a vintage feel but then others that are fun, modern and quirky. 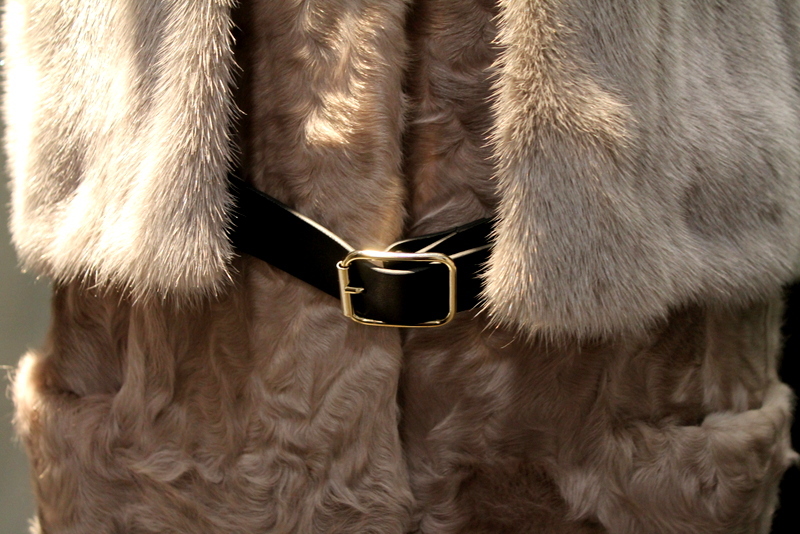 Belts, gold detailing and polka dots are used to compliment the overall design, quality and versatility of the fur. It really was truly breathtaking to walk around the petite showroom and browse the newest collection under the guidance of the fourth generation of the Salomon family. For me, it’s so appealing to find a luxury, high quality brand that’s soaked in history but still continuing to reinvent its image to transform current trends. My favorite – The shaggy fur coat with the black pleated skirt, so chic yet sooo stylish! !